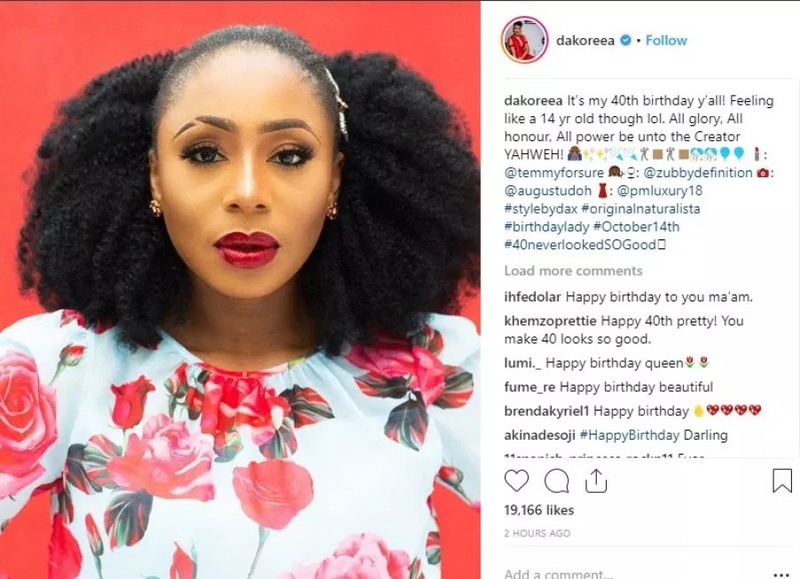 Gists Actress DAKORE Shares Stunning New Photos As She Turns 40 Today, She Also Said This! Actress DAKORE Shares Stunning New Photos As She Turns 40 Today, She Also Said This! Nigerian actress, Dakore Akande, was born today ,14 October . 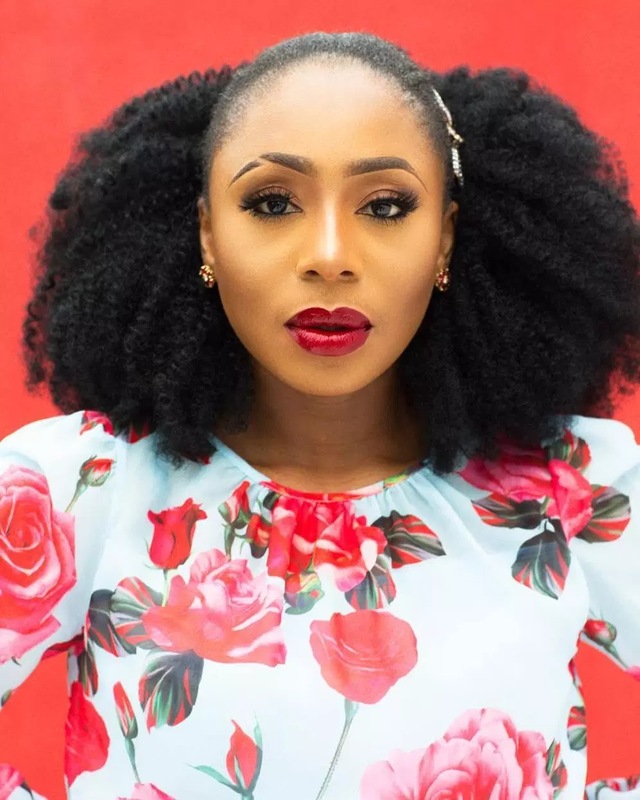 The veteran actress who just turned 40 today is also an ambassador for Amnesty International, Amstel Malta and Oxfam of America. In a post shared by her she said she’s feeling as young as a 14- year-old. The actress who has come a long way in the industry shared a gorgeous photo on Instagram on Sunday morning to celebrate her birthday.